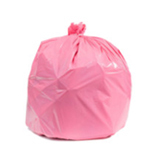 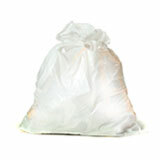 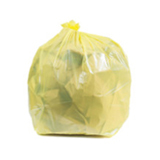 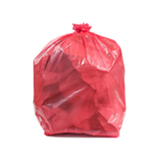 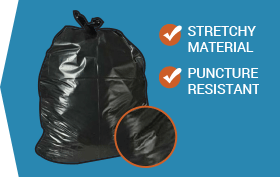 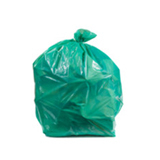 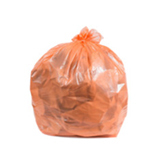 LLD trash bags are strong, flexible and highly resistant to puncturing and tearing. 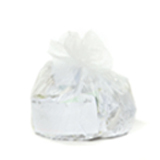 They are ideal for kitchen trash, construction debris or trash that includes glass, metal, wood, cardboard or irregularly shaped items. 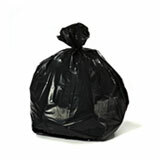 These bags are measured in MIL which is one thousandth of an inch thick. 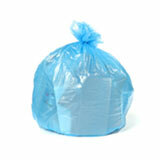 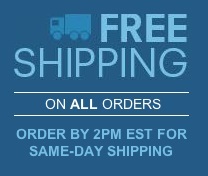 For thinner, economy bags, shop our High Density Bags.